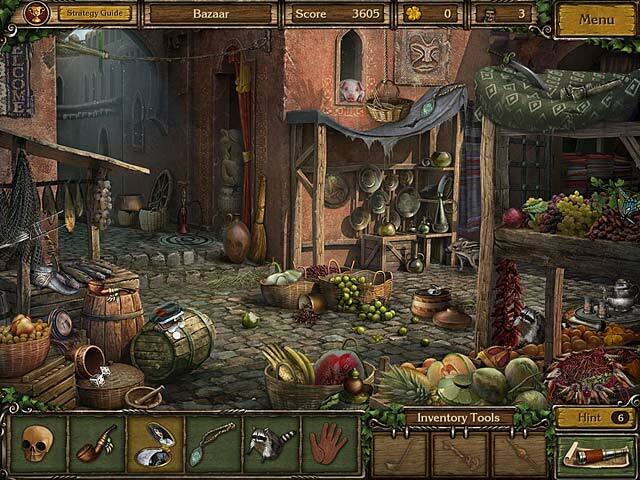 Golden Trails 2: The Lost Legacy Collector's Edition game download. 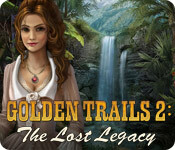 Free download Golden Trails 2: The Lost Legacy Collector's Edition for Mac. 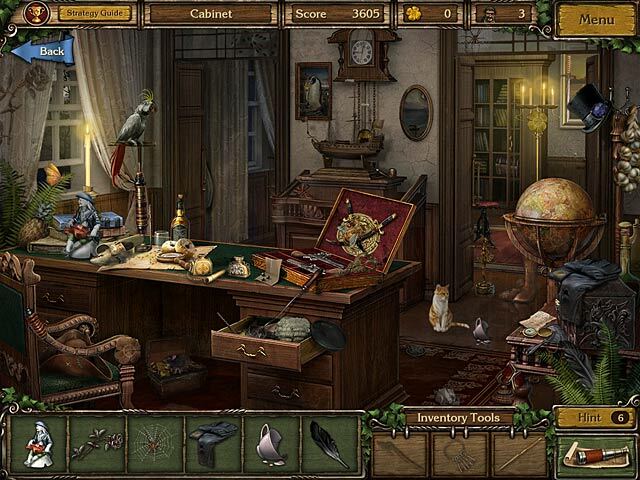 Travel back to the 18th century and uncover the secrets of bygone days with Golden Trails 2: The Lost Legacy, a fantastic Hidden Object Puzzle Adventure game! After your Grandfather is accused of piracy and condemned to death, it’s up to you to discover the truth and save his life. 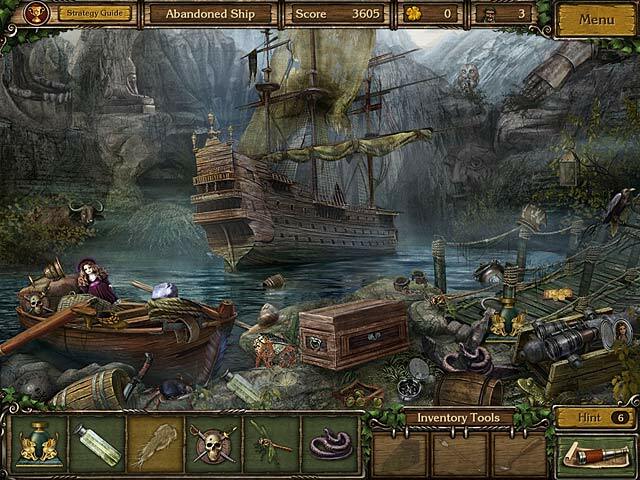 Find the ship’s missing logbook to learn about a long forgotten legend, and go on the adventure of a lifetime! This is a special Collector's Edition release full of exclusive extras you won’t find in the standard version.